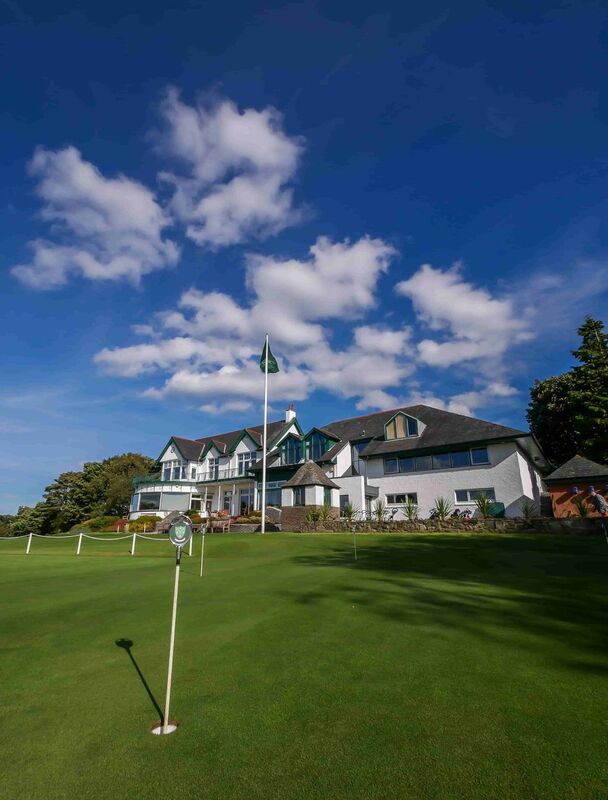 Bruntsfield has some limited availabilty for new members across the Town (Full 7 Day Membership), 5 Day, Youth, Junior, Country and Social categories. The length of time for processing applications is currently a minimum of 3 months. There is a direct debit monthly payment option for new members. T: 0131 336 1479. Bruntsfield Links Golfing Society, 32 Barnton Avenue, Edinburgh, EH4 6JH.